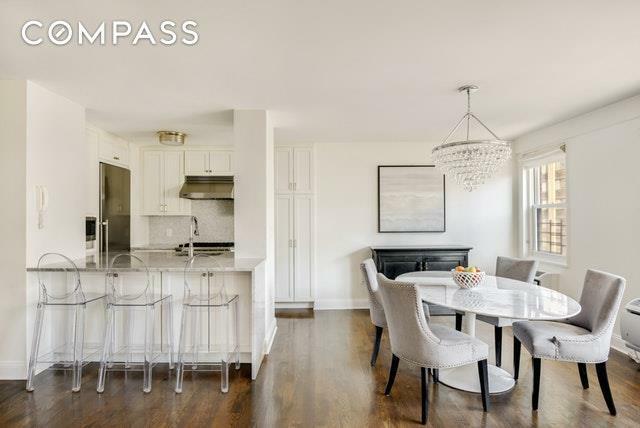 Sprawling, Renovated 3 bedroom, 2.5 baths home with spacious den in the ideal Upper East Side location. Two apartments were expertly combined to create this amazing home which has been renovated from top to bottom. Enter into a separate foyer which leads to your expansive Great Room with wall to wall windows containing a large living area and spacious dining area right off the open kitchen which is renovated with custom cabinetry, marble counter tops and breakfast bar and top-of-the-line stainless steel appliances. 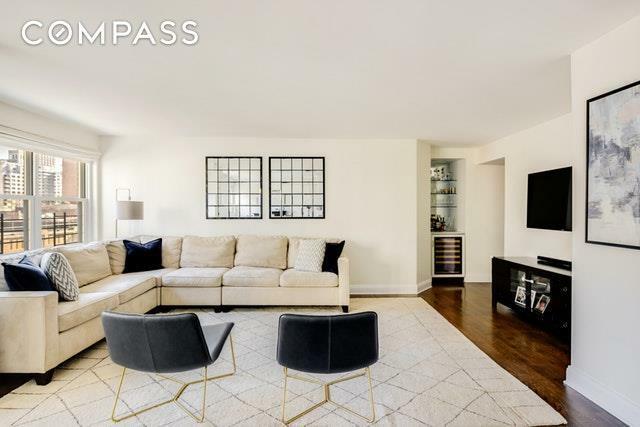 This split bedroom layout is ideal; down the hallway you will find two large bedrooms, a fabulous den, renovated marble bathroom, coveted washer/dryer and incredible closet space. On the opposite side of this wonderful home you will find your grand master bedroom with a renovated windowed en-suite bathroom. Other features include strip hard wood floors that run throughout, a renovated powder room for guests, moldings and amazing closet space with custom interiors, new doors and hardware. 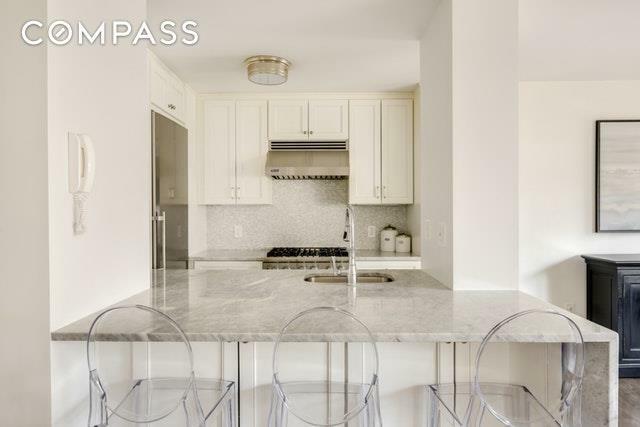 200 East 84th Street is a pet-friendly, full-service cooperative with 24-hour doorman, live-in super, landscaped roof deck, renovated lobby, hallways and elevators in the perfect Upper East Side location; one block from the new 2nd Avenue Q Train, and a short walk to the express 4, 5 & 6 trains, surrounded by the best shopping, including Fairway and Whole Foods, dining and a multitude of fitness options including Soul Cycle, Bikram Yoga, Equinox, Cityrow, Exceed, Rumble boxing gym, just to name a few. Welcome Home!! !